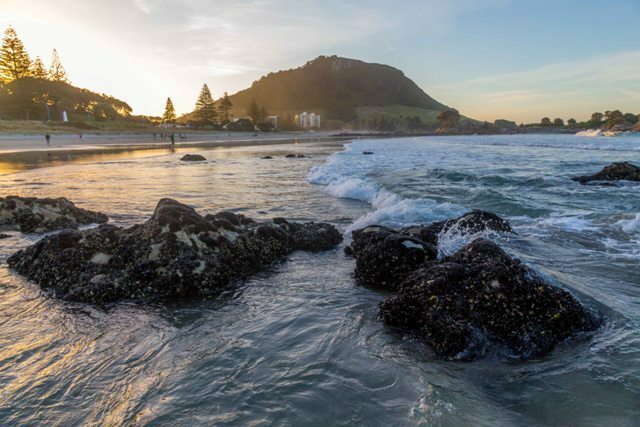 Our Bay of Plenty office was setup in Tauranga in 2016 to provide geotechnical services to Tauranga, Rotorua, Whakatane and everywhere in between. We moved to our current location on Otumoetai Road in January 2019. If you’ve made an appointment to come and talk with one of our engineers, you’ll find a few off street parking spaces out front or if those spots are taken then there is free on street parking on Otumoetai Road. Our office works closely with Ground Investigation Ltd, who use drill rigs fitted with dynamic probes and the latest CPT and SDMT testing equipment. This enables us to provide both fieldwork and consulting services to optimise time and costs in delivering geotechnical reports. Our office hours are Monday to Friday from 9.00am to 5.00pm. If you would like to leave a voicemail with your name and contact number outside these hours we will get back in touch.